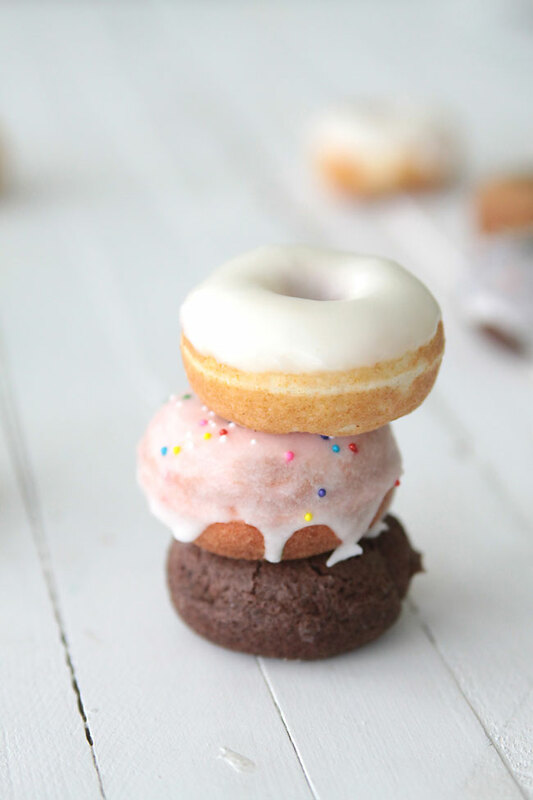 Instead of making a whole cake, try making cake mix doughnuts! Basically the only difference is the shape. If you’re making these with friends or your kids, have out different cake flavors to choose from with various icings and sprinkles. That way, everyone feels like they’re making their own little cake! 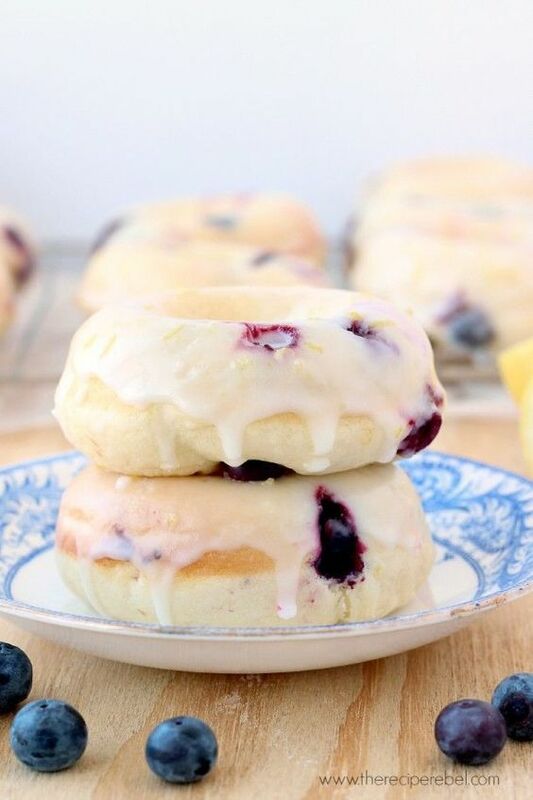 For a more breakfast take on homemade doughnuts, these blueberry lemon doughnuts are calling your name. Although they may not be a healthy blueberry treat, they are too delicious to pass up. 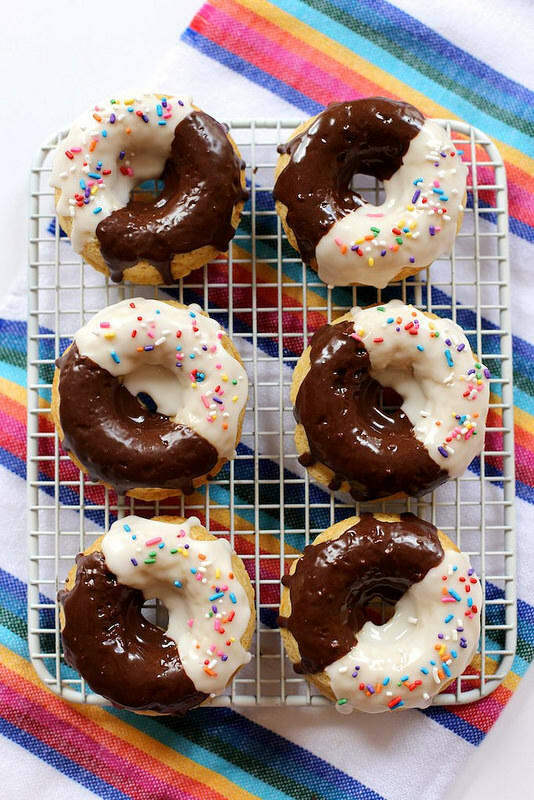 Another fun and more breakfast-y treat is covering doughnuts with cereal! 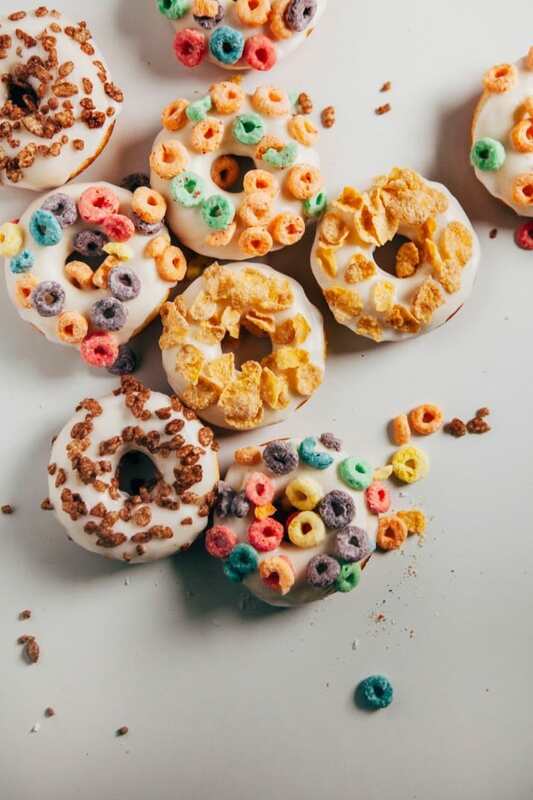 Not only is this a picture perfect brunch dessert, the idea of putting different cereal as a topping to your doughnut gives an extra crunch and boost of flavor to every bite. 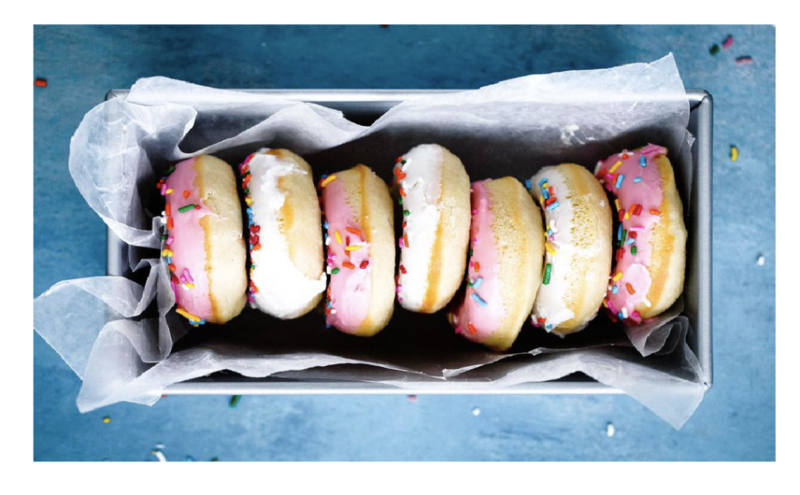 Now this is a doughnut we CAN get on board with right now. 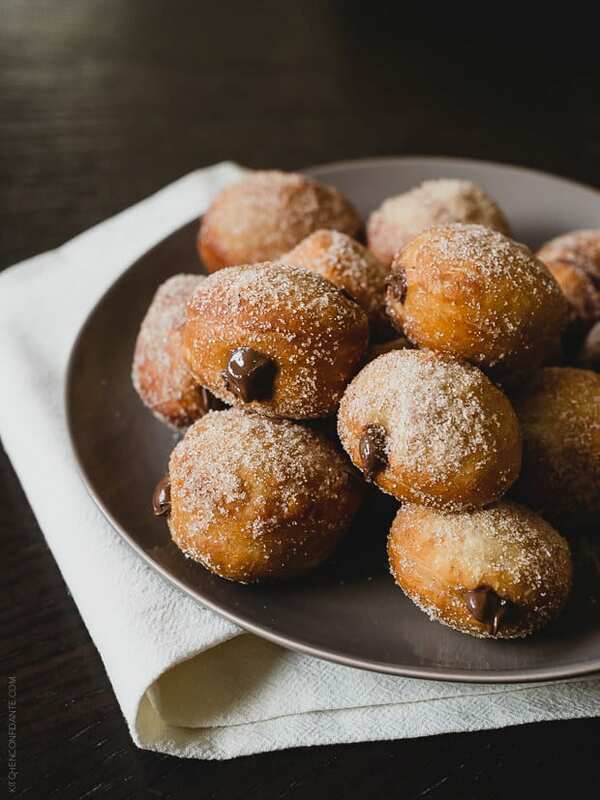 This Nutella filled doughnut hole is everything in a chocolate-y filled bite we can dream of. 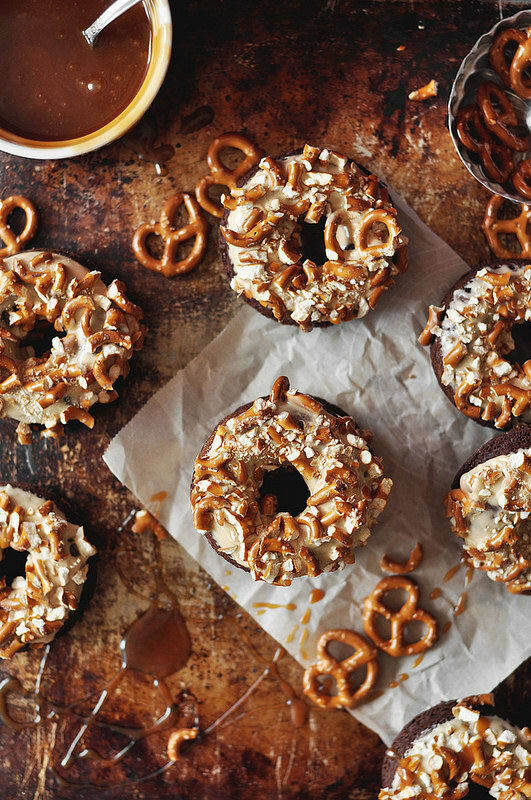 For a little salty and sweet crunch, this baked salted, caramel, chocolate doughnut does just trick. Yes, we said salted caramel AND chocolate. 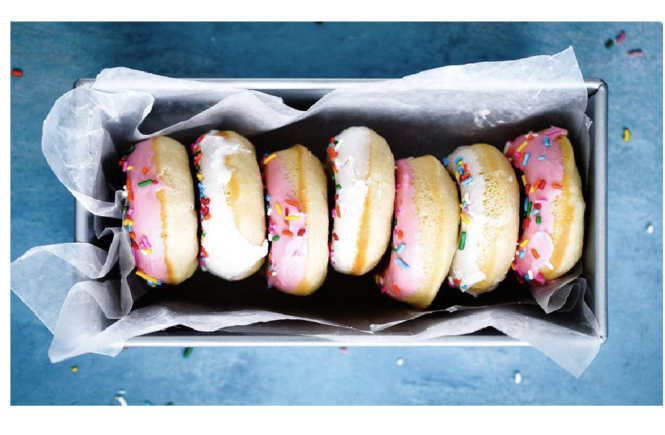 Seems to good to be true for a morning doughnut, right? This little cocoa treat is the perfect sugar fix.